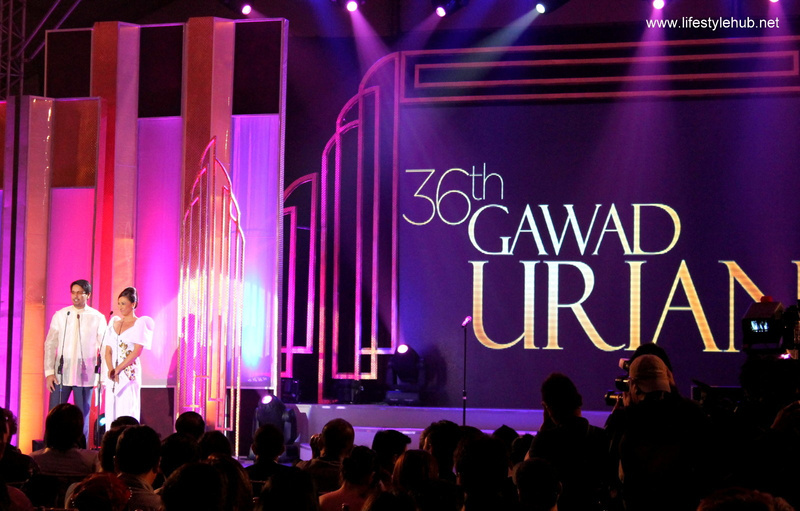 Independent films are the biggest winners at the 36th Gawad Urian Awards held at the NBC Tent in Bonifacio Global City last Tuesday, June 18, 2013. 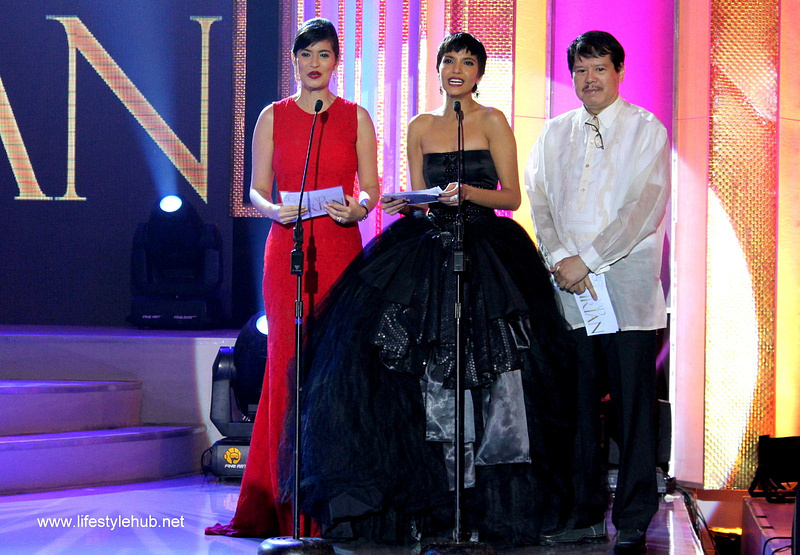 In fact, no mainstream film won an award or even made it to the nominations list. 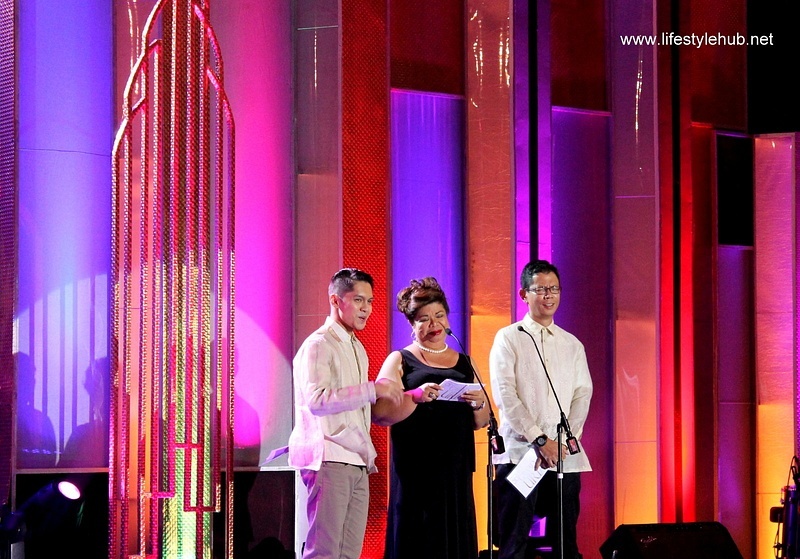 Nora Aunor and Jericho Rosales are the biggest winners of the night by winning Best Actress for Thy Womb and Best Actor for Alagwa, respectively. 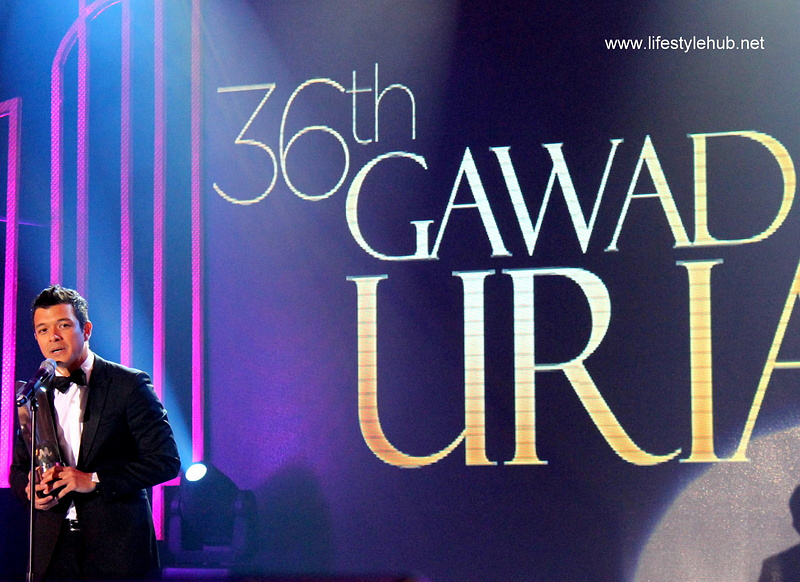 Here are some photos this blogger gathered at the awards show with the complete list of winners. 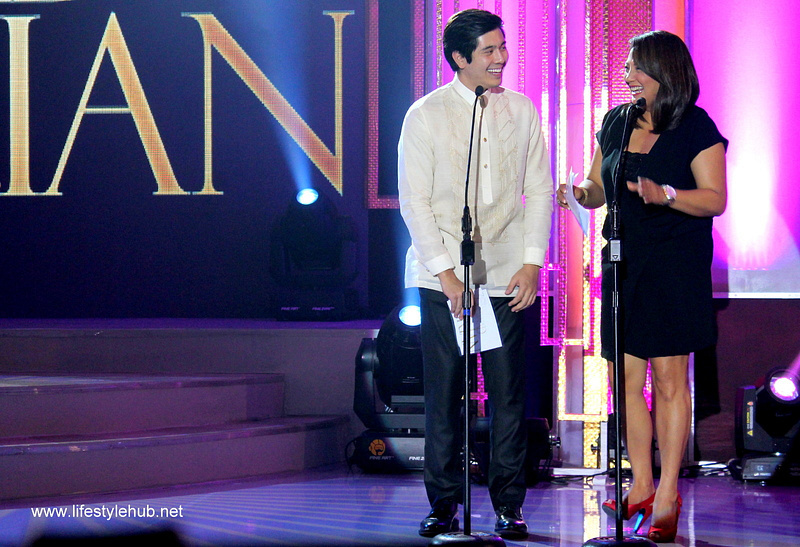 Carlo Aquino and Juana C present an award together with a "Manunuri"